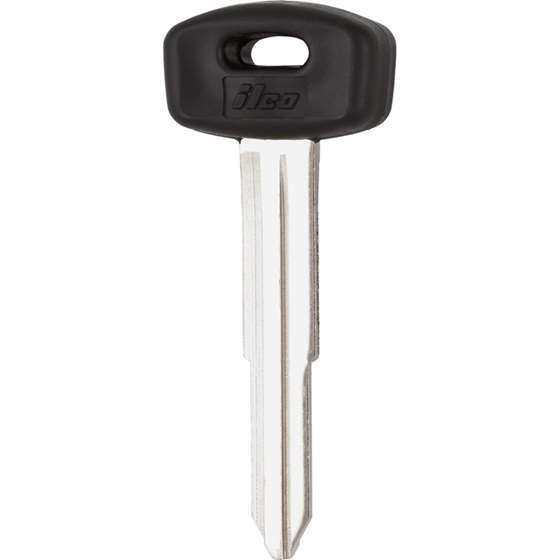 All 1998-2000 Kia Sportages use this key. Have a local locksmith cut the key to work your vehicle. If you have a key to copy, do so, it will be much cheaper.